Air Navigation Service Providers (ANSPs) are reminded that the use of any surveillance data to support the provision of an air traffic service with any of the surveillance services described in the MATS Part 1, or for the acquiring of traffic information in an ATC or aerodrome FISO environment will only be permitted following the submission of safety assurance documentation and with approval by the relevant ATM Regional Office. Unapproved surveillance systems can only be used for tasks that are not safety-related. 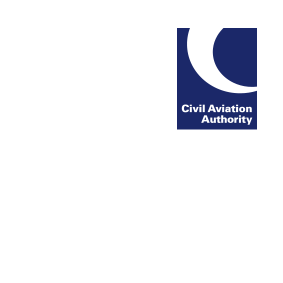 Guidance on the use of surveillance data from unapproved systems is available on the CAA website.